Like cinnamon and allspice, nutmeg is an intense, aromatic spice that most of us associate with the holiday season. 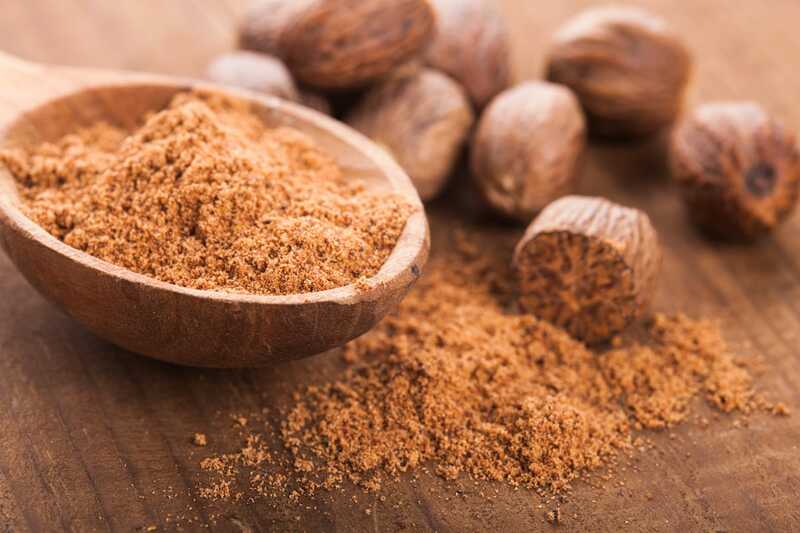 With just one hint of nutmeg’s distinct scent can send us reeling with memories of some of our favorite times. 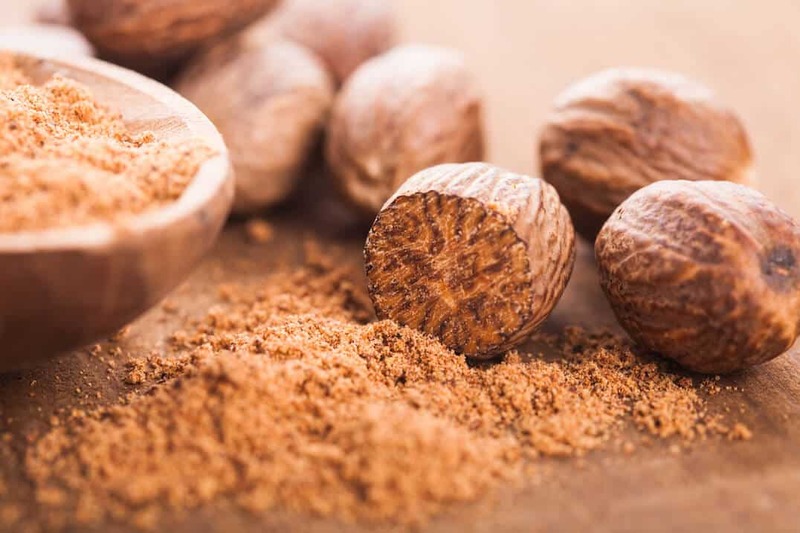 Of course, nutmeg works well in more than just eggnog and holiday meats. By learning to use this spice in a variety of dishes, you can create flavors that will delight your guests any day of the year. This spice is native to the Moluccas (the Spice Islands) of Indonesia, where it is indigenous to the Banda Islands specifically. Today, it is primarily cultivated in the West Indies. 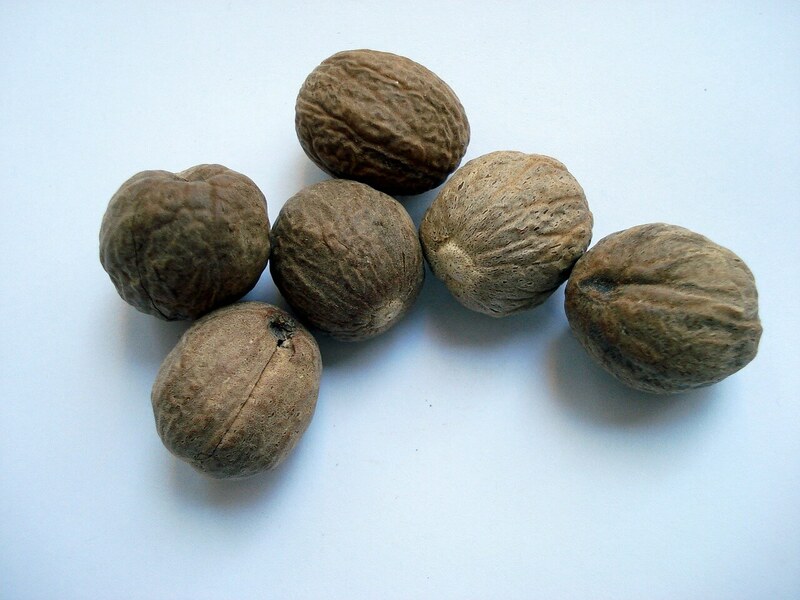 Nutmeg is an incredibly intense spice with a strong and distinctive aroma. It is nutty and slightly sweet as well as warm. To those who are sensitive to the heat certain flavors possess sometimes find nutmeg to be almost spicy. 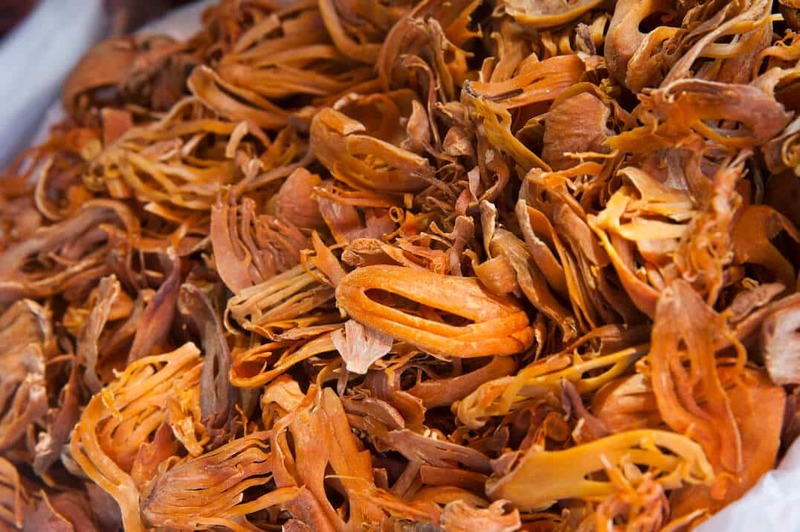 This spice contains a poisonous narcotic called myristicin, which lends it its distinctive flavor and aroma. When consumed in very large doses, it can cause a variety of adverse reactions including vomiting, hallucinations, seizures and even death. That being said, the small amount needed to flavor a dish is perfectly safe. This spice also combines well with many cheese, making it a common ingredient in cheese sauces and souffles. 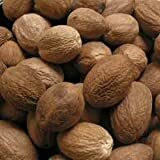 Nutmeg complements egg dishes as well as vegetables like spinach, eggplant, broccoli, onions and cabbage. Ethnic cuisines such as Middle Eastern lamb dishes, Italian mortadella sausages and Scottish haggis are all flavored with this aromatic spice too. A staple during the holiday season, this spice is an essential component of eggnog in addition to various mulled wines and punches. This particular spice is one that can easily become one of your favorites when it comes to creating incredible dishes that are as aromatic as they are flavorful. As you experiment and cook with this spice, just remember to that a little bit of nutmeg goes a long way and you’ll have a new signature ingredient in no time!